Ever since then, tabloids have focused on their relationship or lack thereof, and now, once and for all, Vivica is clearing the air. However, curiously enough, and it’s important to note, that 50 hasn’t spoken on the matter nearly at all. 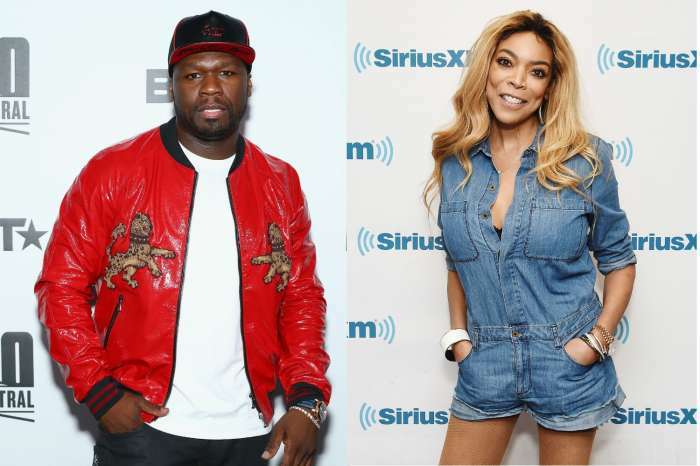 On the Wendy Williams Show on Tuesday, Fox said last year there were a lot of “misconceptions” floating around out there about herself and 50 Cent. #AboutLastNite at #ClubRain in LA for my #EVERYDAYIMHUSTLING by #StMartinsPress book release party! SOO much LOVE n SUPPORT from @iamreginaking @mstinalawson @bl_hamm @drjudyho @arevamartin @ianziering @tarareid @cassiescerbo @hobbsent @officialpenetration @vanessawilliamsofficial and host of friends n family!! Rocking @balmain LBS w @Versace Strappy Stillletoes Makeup @TaiYoungStyle Hair @Reign.mari.hair #EVERYDAYIMHUSTLING is avail NOW wherever books are sold Amazon.com and Barnes&Noble.com Also Audible.com ENJOY! #LifeIsGood #GodIsGood #Blessed #Respect #VivicaFoxHair #GurlPower #TeamVivica #TeamFox #MyGrindDontStop #LegitimateCareer #LoveWins #BossMoves #ClassicBadChicks ???? Fox said at the time of the writing of her memoir, she still had bad blood, but no longer does. She explained, “it was before we made peace,” and now she wants to clarify. 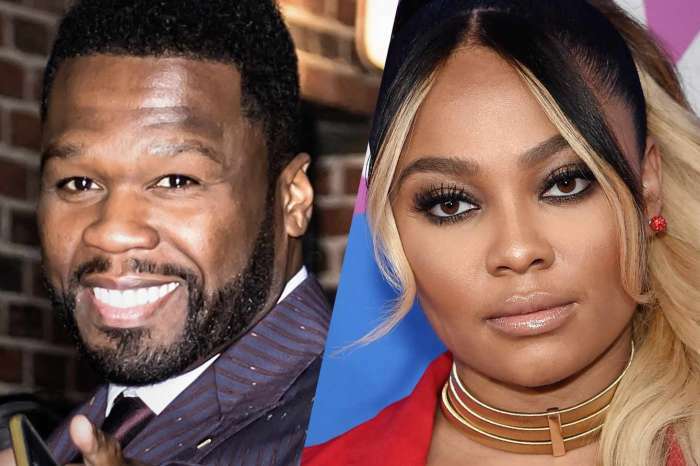 And as if she would ever reconsider dating him again, she stated, “we would start as friends,” and “who knows?” But would 50 Cent ever date her again? We don’t know, because like it was mentioned at the beginning of the piece, Jackson has rarely talked about their “feud.” It almost seems like he doesn’t care. 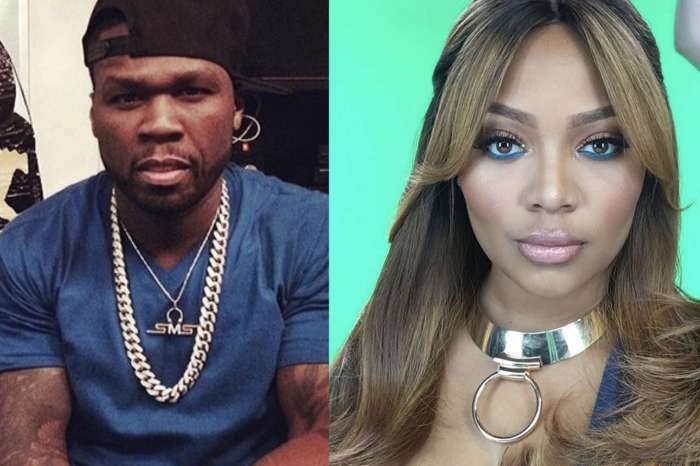 Vivica explained that part of her resentment, or rather her feelings of being “haunted,” comes from knowing 50 once intended to propose to her. It looks like that ship has sailed Vivica.